Is GM Guilty Of Misbehaviour? There has been much talk across news media in recent weeks about General Motors and their knowledge, since 2001 of a fatal problem with the ignition switch in a number of vehicles they produce. This issue relates to the recent recall of over 1.5 million vehicles with faulty ignition key switches. An article in yesterday's St Louis Post Dispatch (see source below) highlighted GM's knowledge about the problem since 2001. Summarized from the Post Dispatch, "In that environment, basic components could take low priority, such as the ignition switch that GM sourced for Ions, Cobalts and other models. The right to manufacture the switch had been won by Dublin, Ireland-based Eaton Corp., according to documents from a wrongful-death lawsuit filed against GM. Delphi bought Eaton’s switch division in 2001. Inside that switch, which cost as little as $2 to $5 to produce, was a spring loose enough to allow the ignition to switch out of the “on” position when bumped, a risk that would grow if the key was weighted by a heavy ring, GM has said. The turned key would then shut off the engine and power steering and disable the air bags. The fatal flaw in the ignition switch, which GM now says its engineers discovered in 2001 while developing the Ion, has spurred the automaker’s biggest crisis since its 2009 bankruptcy and bailout." Due to unfavorable exchange rates and increased materials cost, the manufacturer in their infinite wisdom are forced to increase the cost of this especially popular product. We have not determined the new price yet for the product, but we anticipate a 15% price increase will be necessary. We are currently sold out of the satin pearl color option as it is the most popular requested option. We have about 15 units left in polished chrome that we will maintain at our original price of $115.00 + shipping. Compared to other competing products in this class, the Lockwood 7444 keyed Pocket Door Lock is still the most competitively priced option for use on pocket/cavity sliding doors. If you are not concerned about the color, hurry and order today while the current price remains! We are expecting a new delivery of the satin pearl option in about 2 weeks time. We appreciate your patience and thank you for your understanding. EDIT 3/21/14 We only have 10 units left in Polished Chrome. Price Rise Season Is Again Upon Us. It is unfortunate that price rises are a natural part of life in a capitalist economy. Due to increasing costs of raw materials and shipping and taxes, many companies are forced to increase their prices to remain solvent. Listed below, are some companies that have announced price rises effective immediately. Not all companies are announcing price rises at this time. Our Meroni product line continues to maintain 2012 price structures. The fabulous Meroni products service the residential and commercial markets with their wide range of specialty door hardware, handlesets, cabinet locks, door closers and specialty Automotive security solutions . We were recently called to one of our returning customers to provide a solution to secure their patio entrance door. They had been using a Peachtree Citadel Multi-Point entry system on this door for many years, however the product had not worked for about the last 7 years, easily. 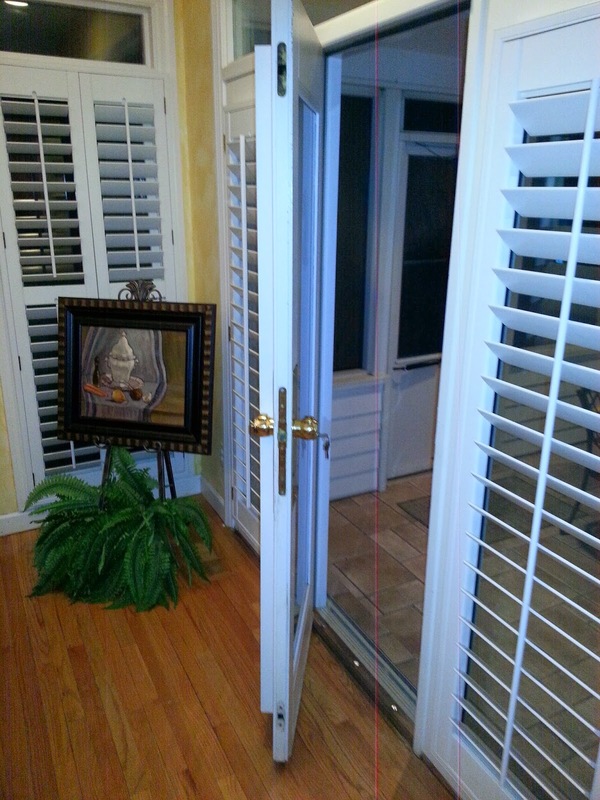 These doors and all the windows around the room used surface mounted, raised Venetian blinds that caused them to have to reverse the lever handle on the inside of the door, to be able to use the door. This was rather unsightly and as their children grew, became a handling issue that eventually caused the lock mechanism to break. Having performed our services for them in the past, they called me to see if i could fix their latest issue where the lock had completely stopped operating from the outside too. 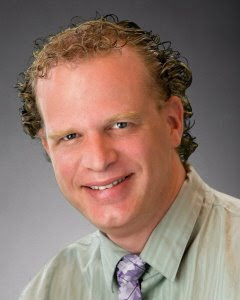 On my initial attendance, in which we always offer a free estimate, we determined that the entire unit be replaced. Unfortunately Peachtree Citadel Multi-Point locks of the particular vintage are no longer made. We were able to source a supplier who could provide us with a new lock, but the entire mechanism requires to be removed to be able to fix it. We offered a solution that would work far better and they would regain use of the inside of the door with a normal type handle that would work easily with the raised Venetian Blinds already fitted to their door. We were still required to remove the old Peachtree Mechanism, not a simple task and could then install a Meroni Nova N13 Entry set to their door. We removed the faceplate from the Peachtree lock, intending to reuse it and used large push plates in polished brass on both inside and outside to cover the old holes left by the old hardware. The Meroni Nova lock uses a push button to pull the latch back, so there is no knob to turn or lever to pull. 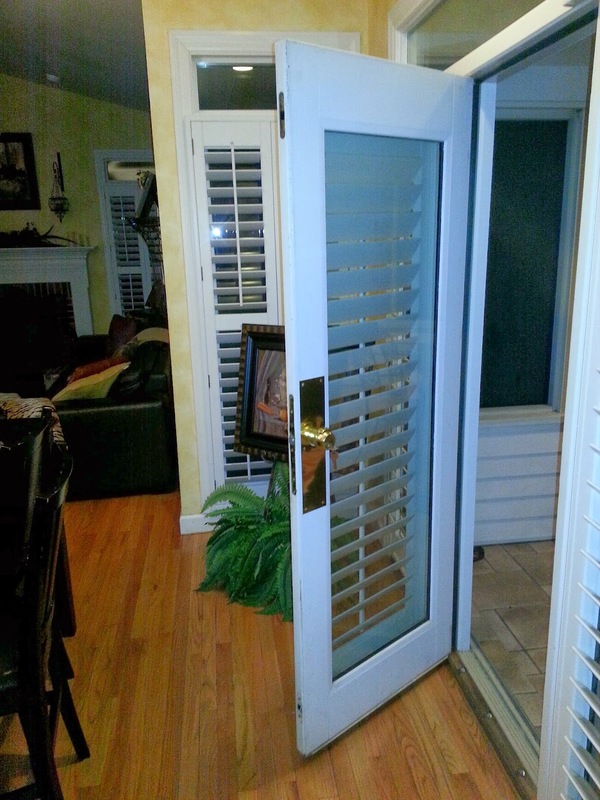 This action means that they can operate and lock the door easily while maintaining aesthetics. The pictures above are deliberately large to allow you to click on them for a close up view. It took about 4 hours to complete the project, but the customer is ever so satisfied and we workers are pleased with our efforts too. About 4 years ago, the Missouri Attorney General was instrumental in catching a gang of crooks deliberately scamming consumers by impersonating locksmiths. That particular gang became well known across the country for willfully ripping off unsuspecting consumers. 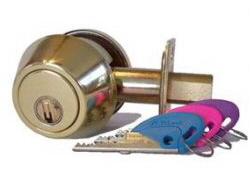 The locksmith industry is one of the oldest industries in the world. There are a small number of qualified locksmiths across this country who still do business with ethics and morals, but they are seeing the trade brought to disrepute by sheisters bent on ripping people off. In June last year, #ABC's The Lookout played a segment where they caught and filmed the leader of the scam operations, who has since escaped the country without paying fines and taxes owed. But the scammers continue to trick customers into using them with nefarious search engine tactics. In fact, if you type "Locksmith Your City", replacing "Your City" with the name of your town, and press search, you will be bombarded with ads that point you to these companies. (after the break, we will list some of the companies and their websites. we'd appreciate anyone reading this article to list other scammer companies in the comments) All comments are subject to moderation. It seems that wireless or wired electronic locks are all the rage today in this rapidly progressing tech-electronic age we are in. 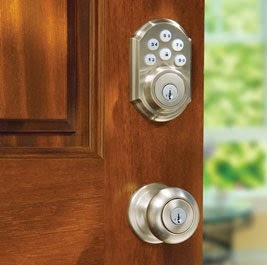 Products like the Lockwood 001T, pictured here use a battery pack to offer keyless access control options. But in recent years, many discussions continue to be held about green, ecological alternatives that cause no drain on power or grid electricity supplies. Many customers seem to be considering the use of wireless battery powered products or even hard wired lock systems to add so called "convenience" to their lives. While it is understandable that some systems can add convenience and access control to our homes and offices, the available products are not really "green" alternatives. 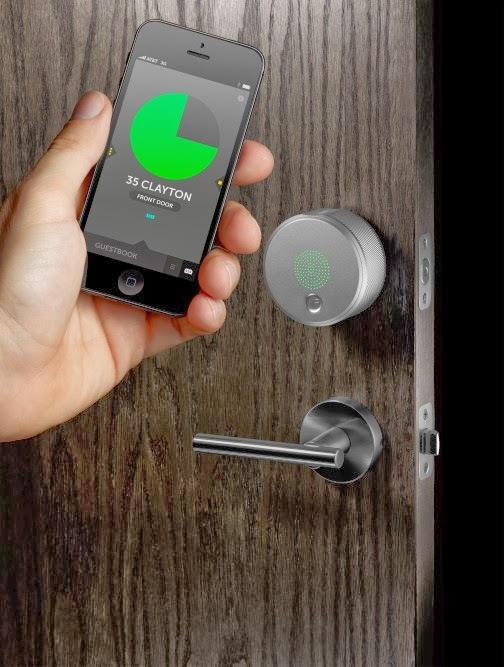 The August Lock, came out a little while back, offering the ability to have a keyless/smartphone connected access control solution. The product is very intelligently designed and may offer concerned customers the alternative they are seeking, however it is worth remembering that batteries require replacing every so often. What happens when your smartphone battery has run out? What happens when the products battery pack loses power? How do you operate the product without a mechanical "keyed" back up? The increasing evidence of smartphone theft and the quantity of known hacks, presents problems that many consumers may not have considered. 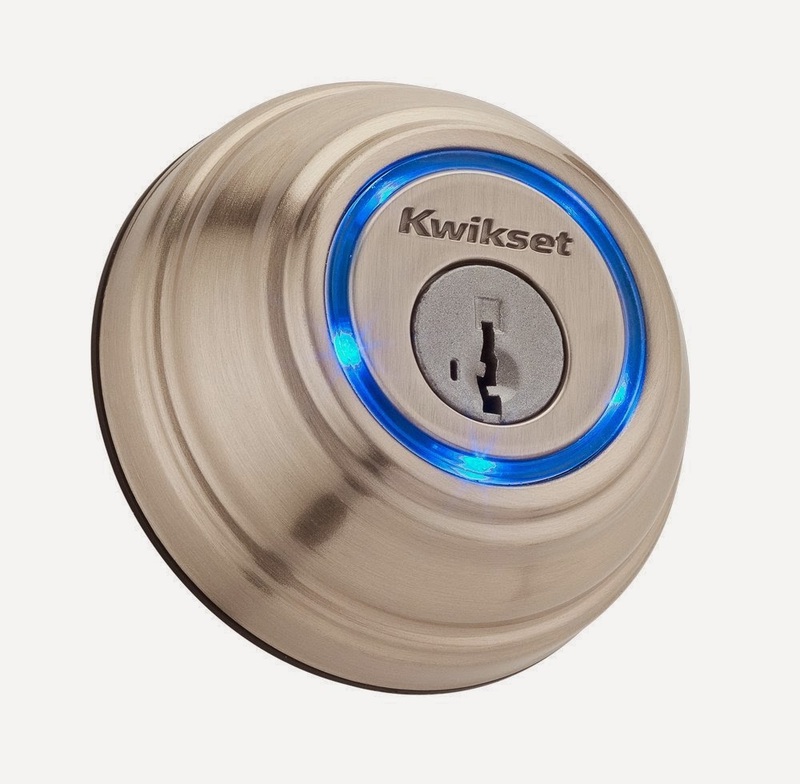 At least Kwikset, are including their mechanical "keyed" cylinder in many of their Bluetooth and wireless battery powered products, even though the Kwikset Smartkey product has a poor track record of quality and is too easily compromised. 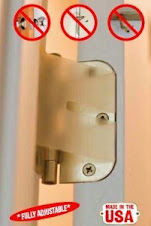 The Kwikset Kevo product was released last October. It is a Bluetooth, battery powered deadbolt that can be operated by a connected Bluetooth device (smartphone). 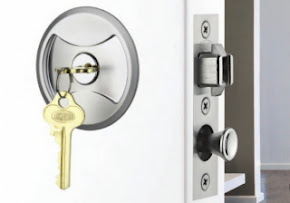 It also comes with the Kwikset Smartkey cylinder, enabling a mechanical backup solution, even though there are many published records of the Smartkey problems, in the news. Certainly there are many and varied options for wireless, keypad controlled, keyless solutions, but the quality of manufacture still leaves much to be desired in terms of quality and sustainability. Many manufacturers continue to bring out ever increasing product options to whet the appetites of consumers. But not too many are including the necessary mechanical keyed component as a backup. I realise that many customers are impressed with the ability to grant access to certain people and then change that access on the fly, but the use of electronic products is not a "green" consideration, is it?